'''Dell Hake''' was a music composer and orchestrator. He provided orchestrations for various songs on ''[[The Simpsons]]'', although he was uncredited. '''Dell Hake''' (August 13, 1943 - August 10, []) was an American music composer and orchestrator. 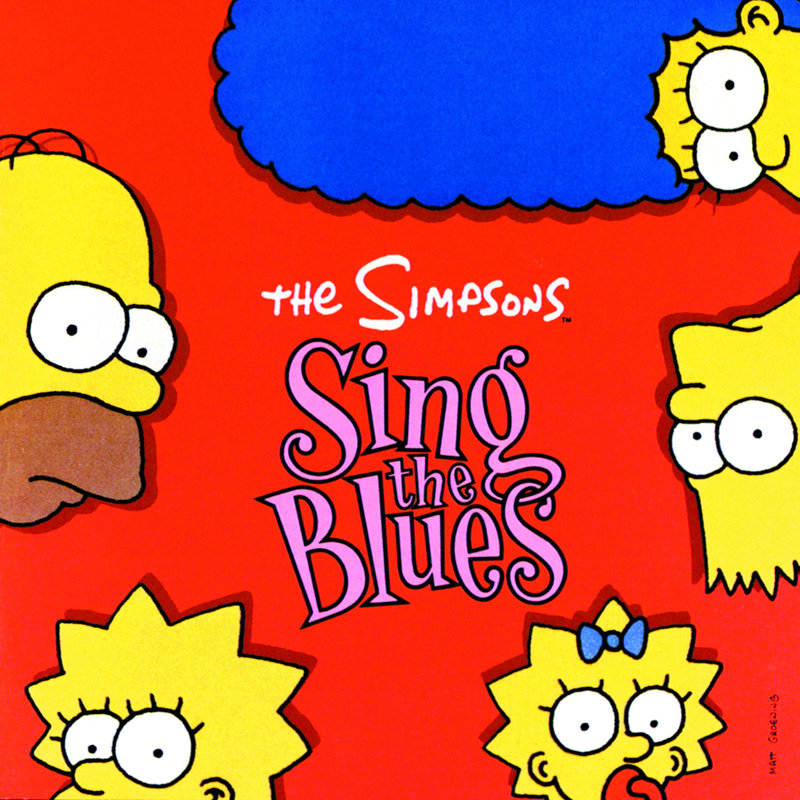 He provided orchestrations for various songs on ''[[The Simpsons]]'', although he was uncredited.